Designed with stone accents, the Avery has a ton of curb appeal and will impress all your guests this holiday season. The carriage style garage door, coach lights, and the glass front door are a few of the stylish design features of the Avery’s exterior. 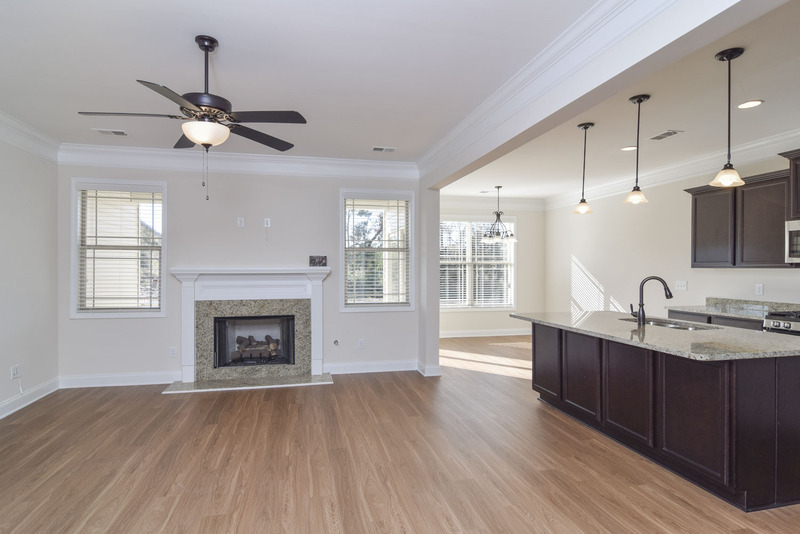 Inside you’ll find intricate trim work, a designer kitchen, and an open living room that is perfect for entertaining! 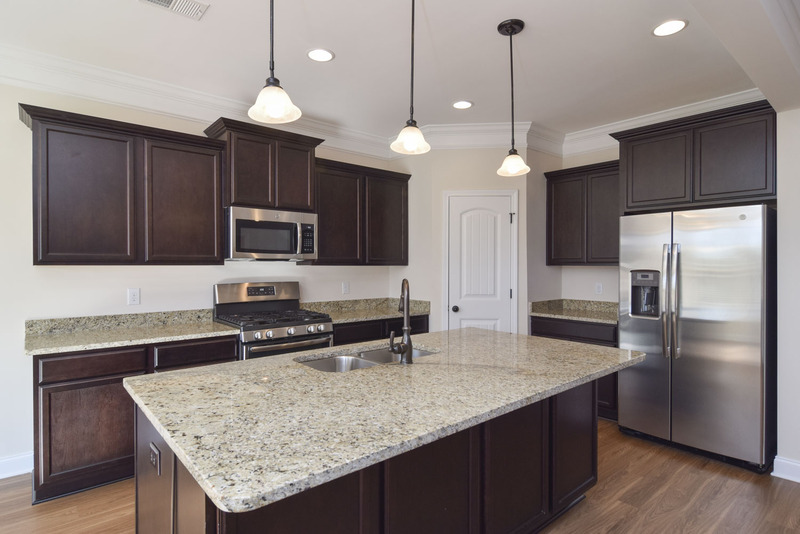 We’ve selected the best design options to elevate the kitchen with granite countertops, stylish pendant lights, a large island, dark brown cabinets, and stainless-steel appliances. The breakfast area and patio are also great features of this home that our buyers love. The one thing we hear constantly is how happy our homeowners are with the amount of space the Avery allows them to have! The master and secondary bedrooms are equally impressive in size. The master suite includes a bathroom made for relaxation with the separate glass shower and garden tub. Separate sinks, granite countertops, and a walk-in closet are more features of the Avery’s bathroom that will make you wish you were the owner of this home! As we mentioned, the Avery is located in Wessinger Farms in the Columbia area. Minutes from I-26, Wessigner Farms is an easy drive to Downtown Columbia which offers locals a variety of shopping and dining options. Plus, with Lake Murray nearby homeowners at Wessinger Farms will enjoy the beautiful South Carolina weather all year long! Are you ready to purchase a home that is built with care? We’d love to schedule your visit to the Avery with our New Home Specialist! You can set your appointment by emailing our team or by calling 866-551-7995 today! 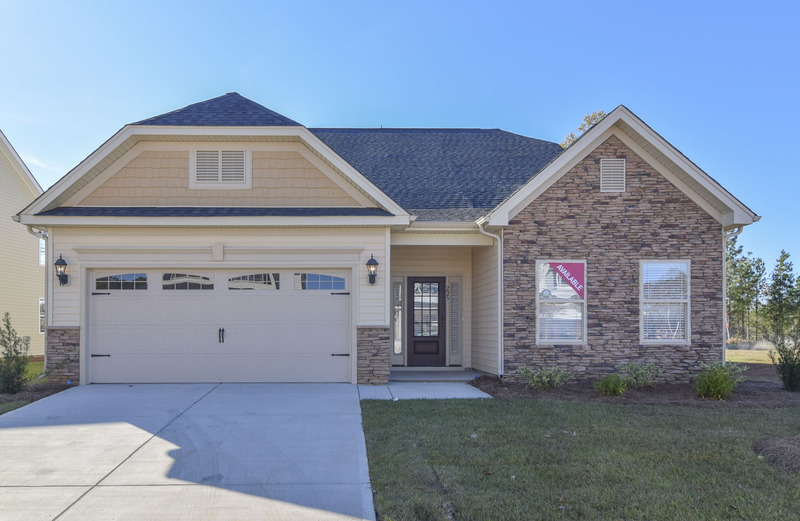 If you’re in the market for a new home in another part of Columbia, SC, then we can help! 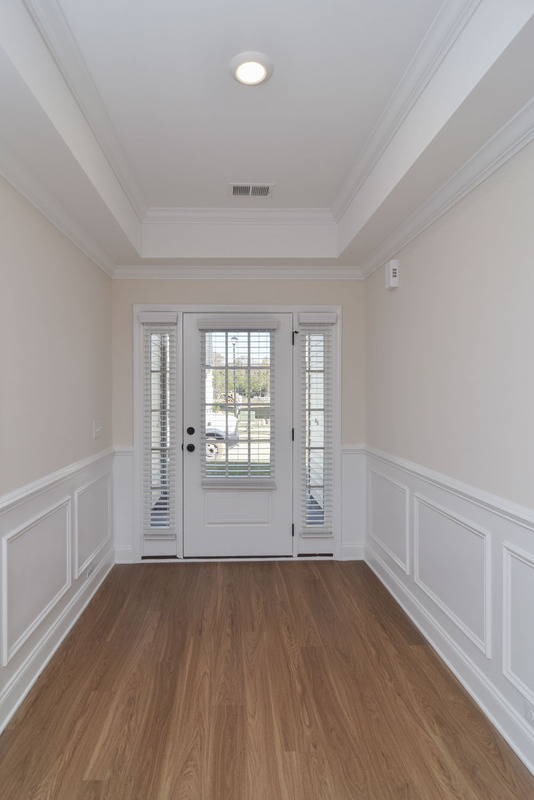 Eastwood Homes also operates in Charlotte, Raleigh, and the Triad area of NC, Charleston, and Greenville, SC, and Richmond, VA. We’d love to narrow down your search- call today and we’d be happy to help!